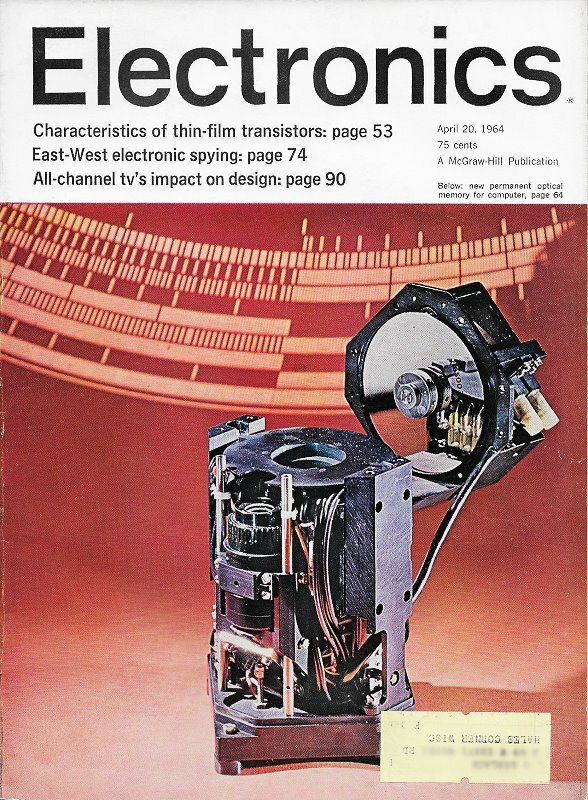 Wax nostalgic about and learn from the history of early electronics. 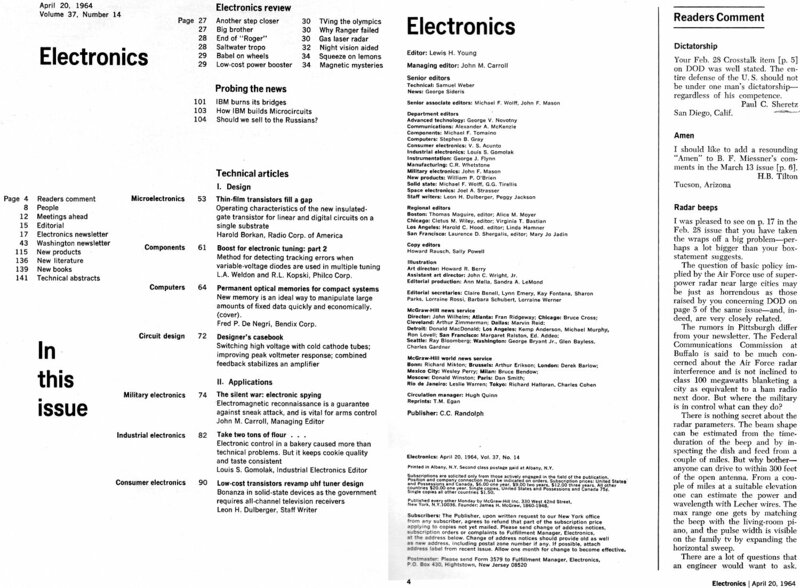 See articles from Electronics, published 1930 - 1988. 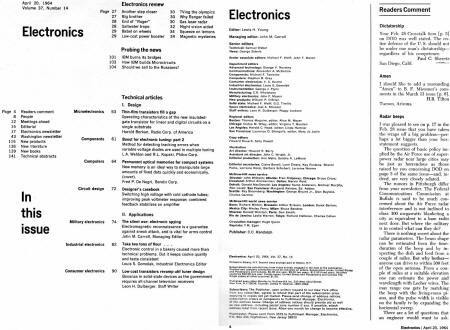 All copyrights hereby acknowledged.